Throughout mainstream education Declan’s lack of confidence combined with low self-esteem made it difficult for him to stay focused within the classroom. Attendance became a problem and things started to look bleak as the final academic year came around. 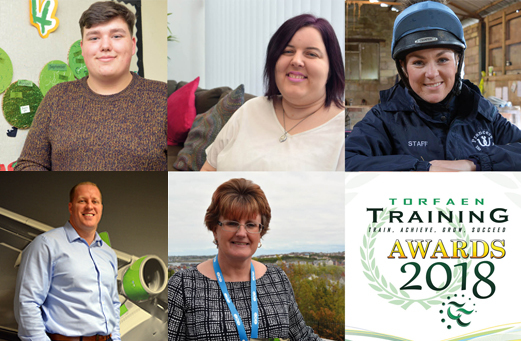 Remarkably in a very short space of time, through hard work and sheer determination he has managed to turn his career around, recently winning the Torfaen Training Traineeship of The Year Award 2018 and securing an Early Years Apprenticeship - and this is how he achieved it. 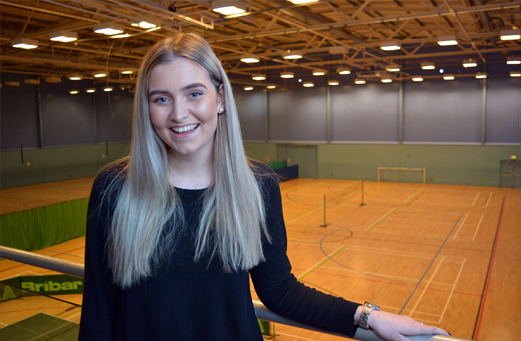 “I really enjoy working with the children and find it a much more enjoyable learning experience to be in a work based environment rather than a formal college classroom setting. My team of school teachers at Overmonnow are very encouraging and supportive, this has helped boost my confidence levels and greatly improved the skills I need to do the work. Having now found his career ‘niche’ Declan is completely focused on developing the skills required to work within a Primary School. 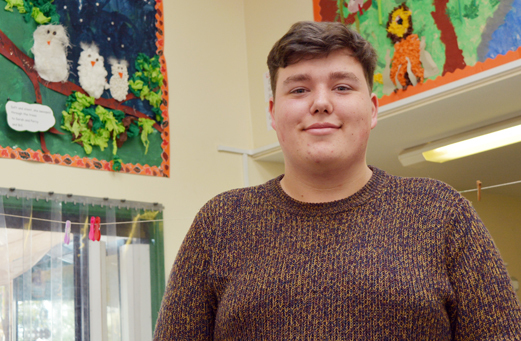 He has recently secured a Level 2 Apprenticeship in ‘Children Care Learning and Development’ which begins during September at the Nursery in Overmonnow. Declan is now looking forward to meeting his Torfaen Training Assessor, Holly Evans, who will help him through the next stage of his learning journey. 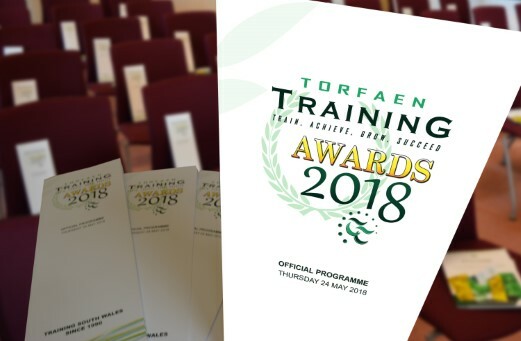 Torfaen Training Traineeship of The Year 2018, Declan Jones, in work at Overmonnow Primary School.